Spring is the time of renewal, rebirth, greenery, and life sprouting all around. Gardeners love spring, for it gives them more light and the pleasant warmth to go out and sow the seeds. As temperatures increase, both flora and fauna get a long awaited relief from the cold winter. 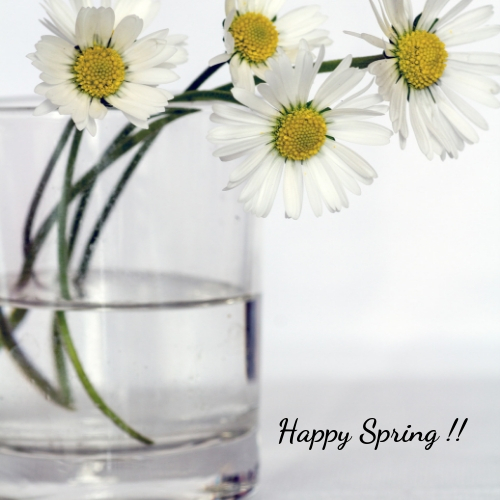 Enjoy Spring as our days get longer and the sun shine is warmer.